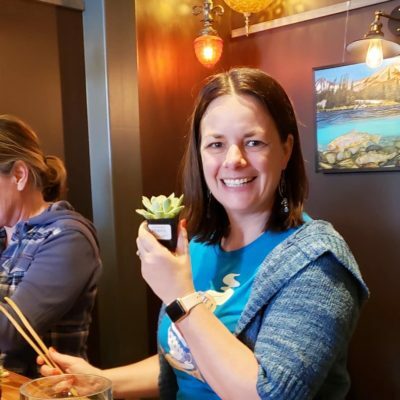 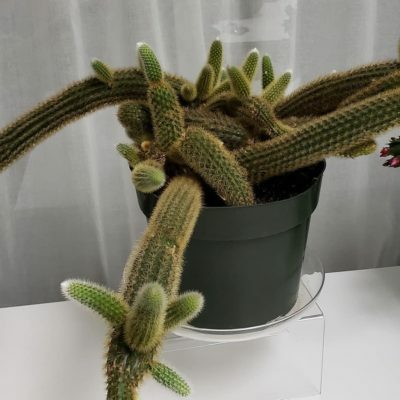 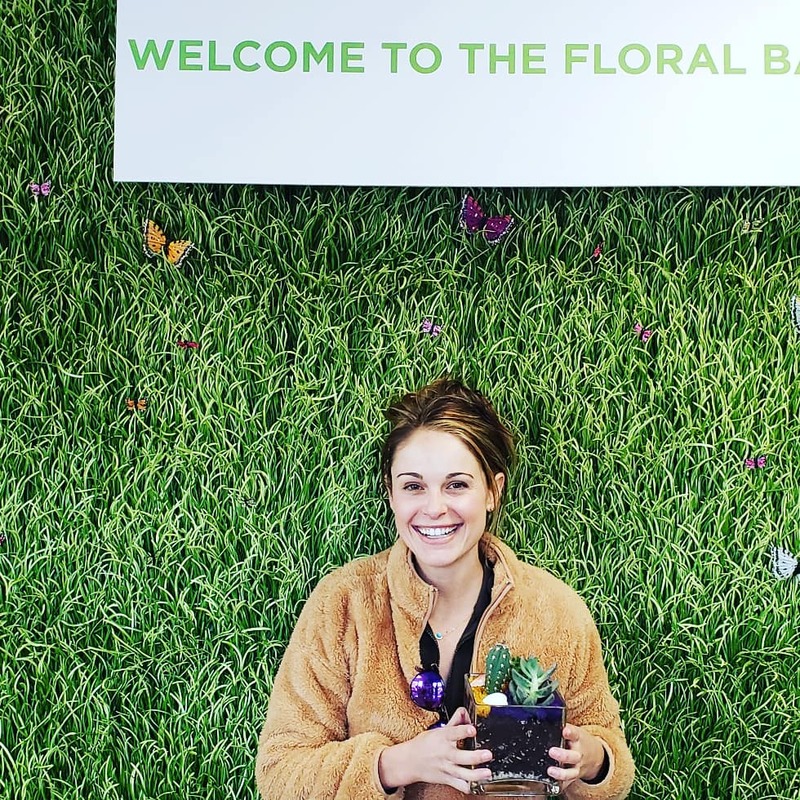 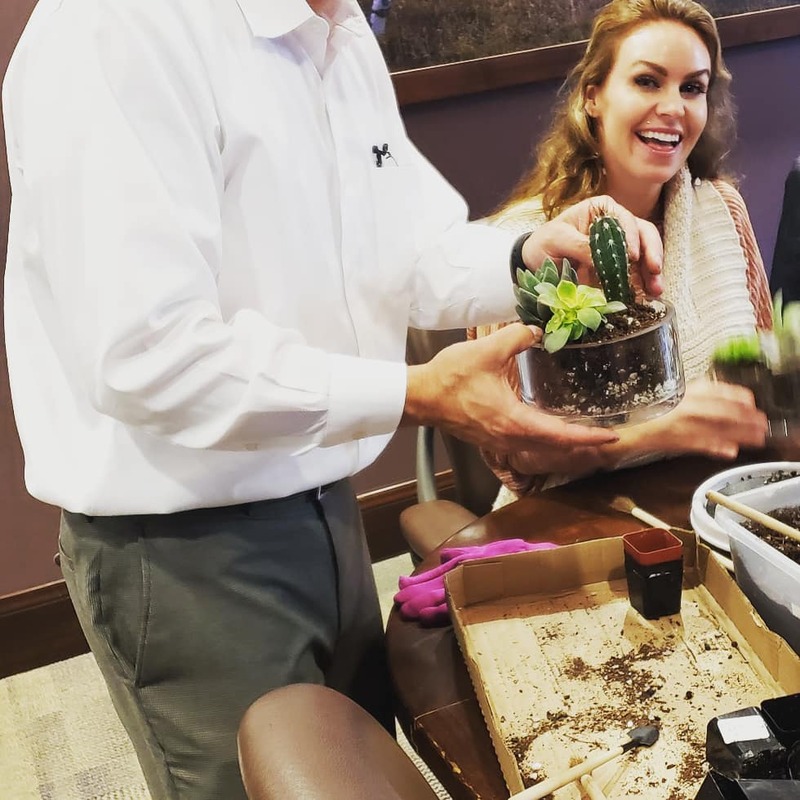 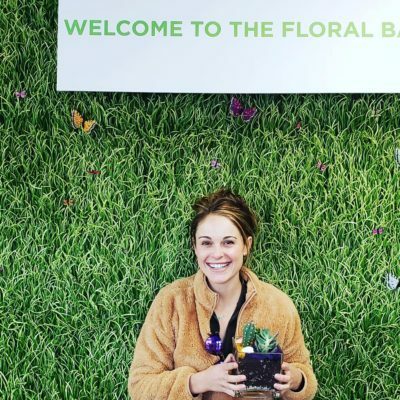 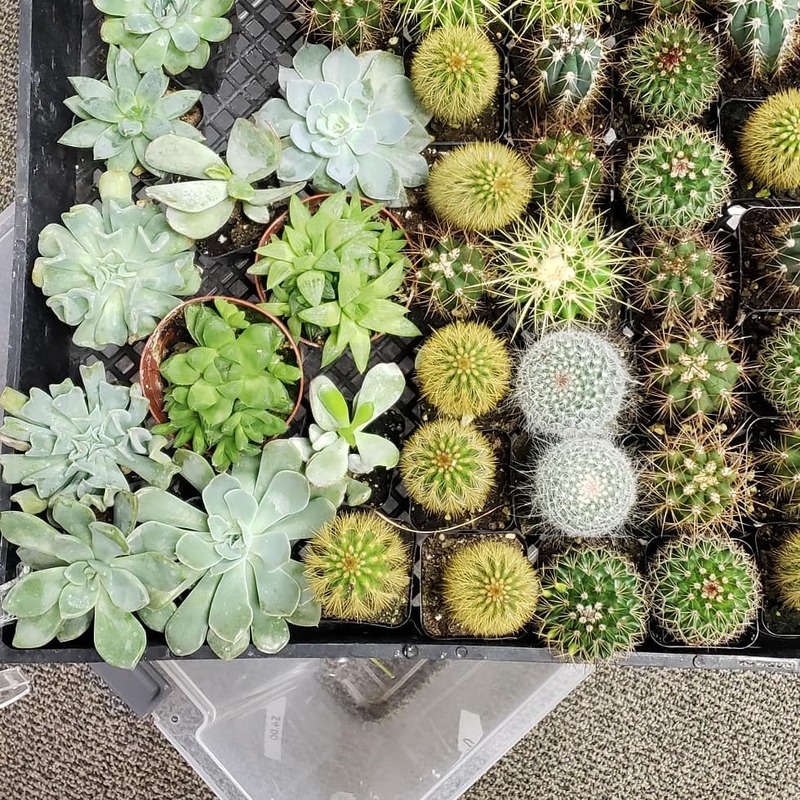 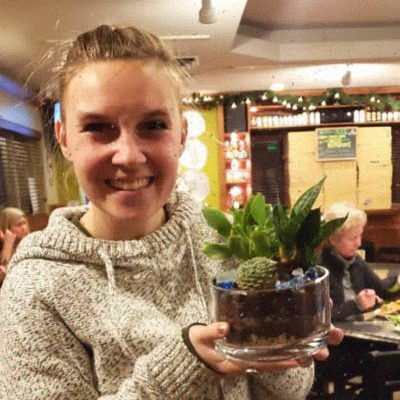 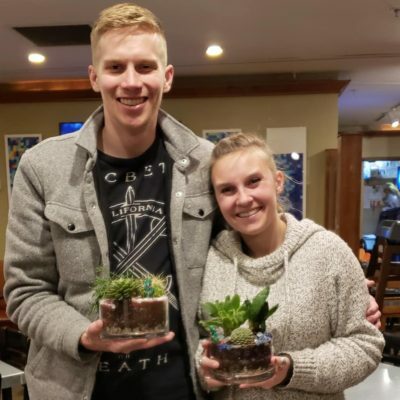 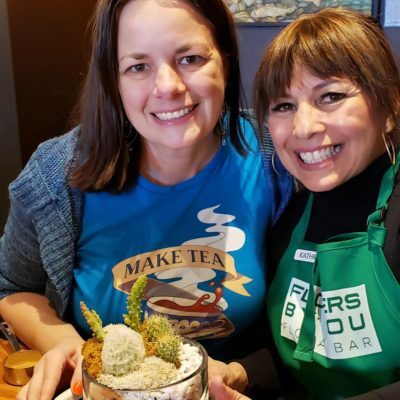 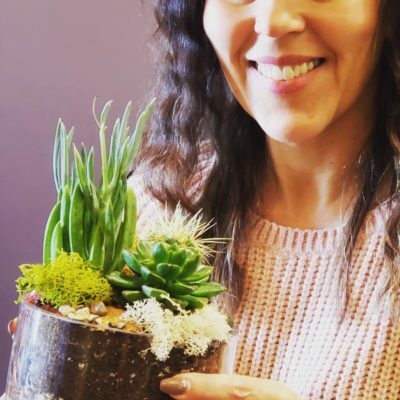 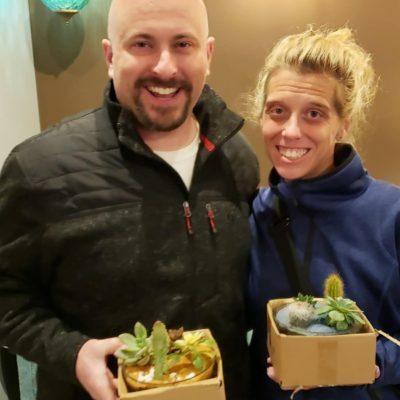 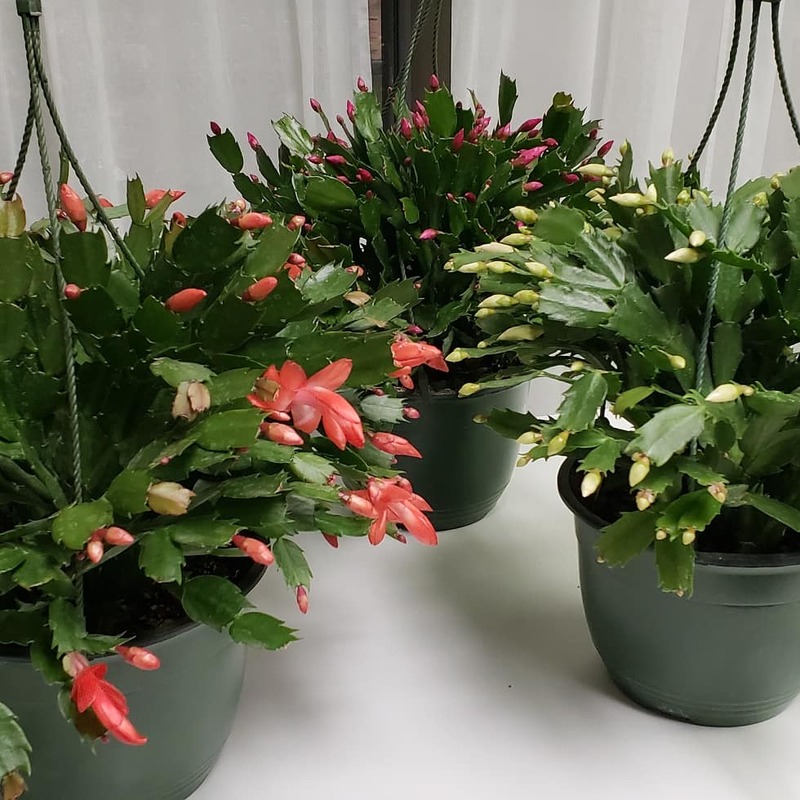 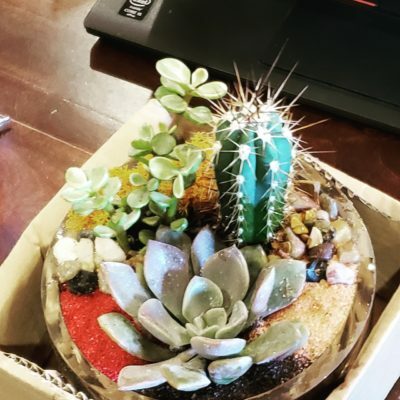 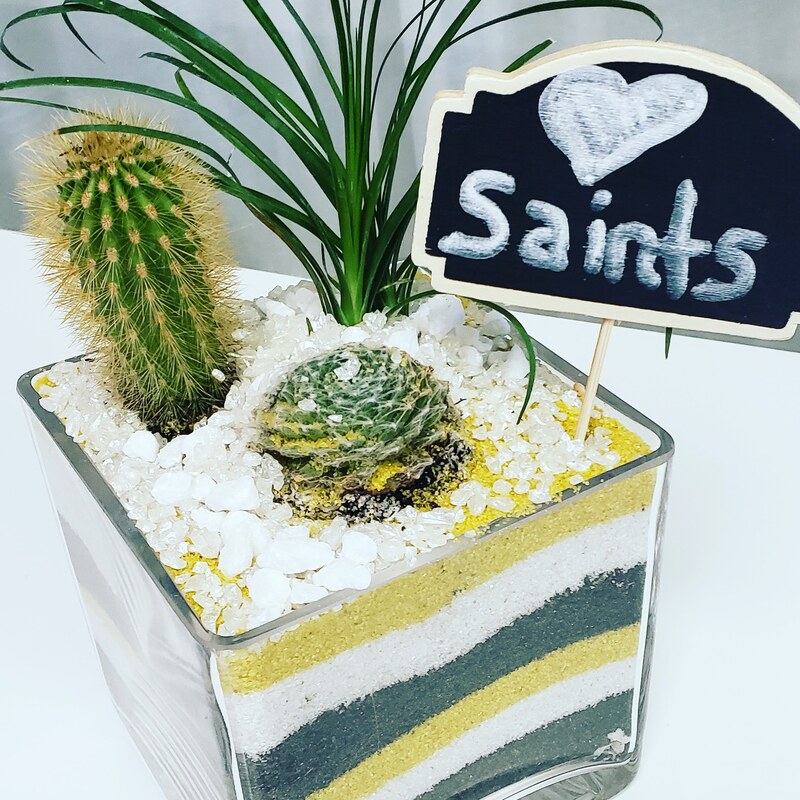 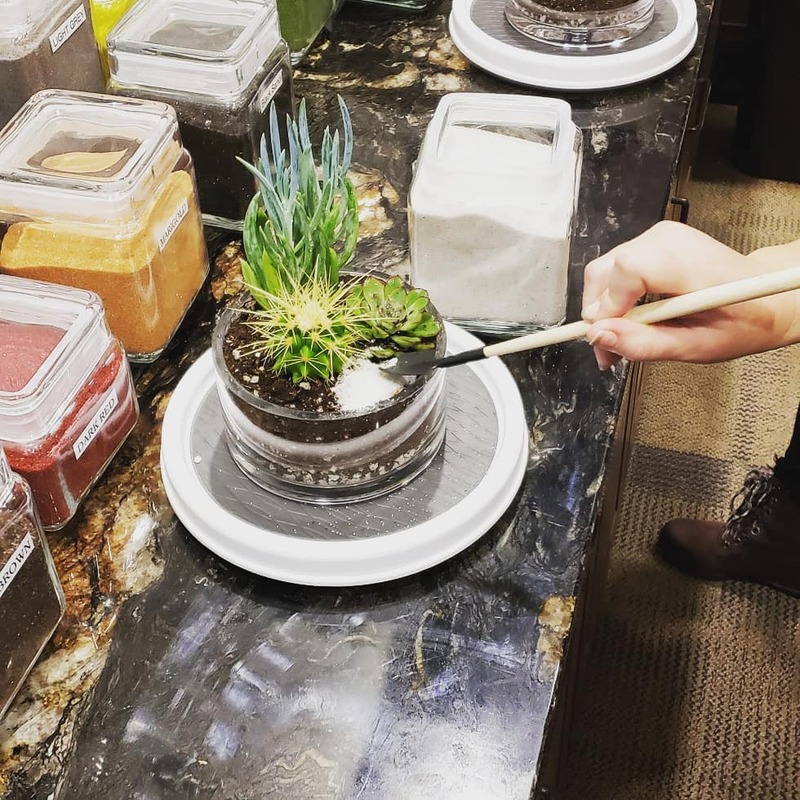 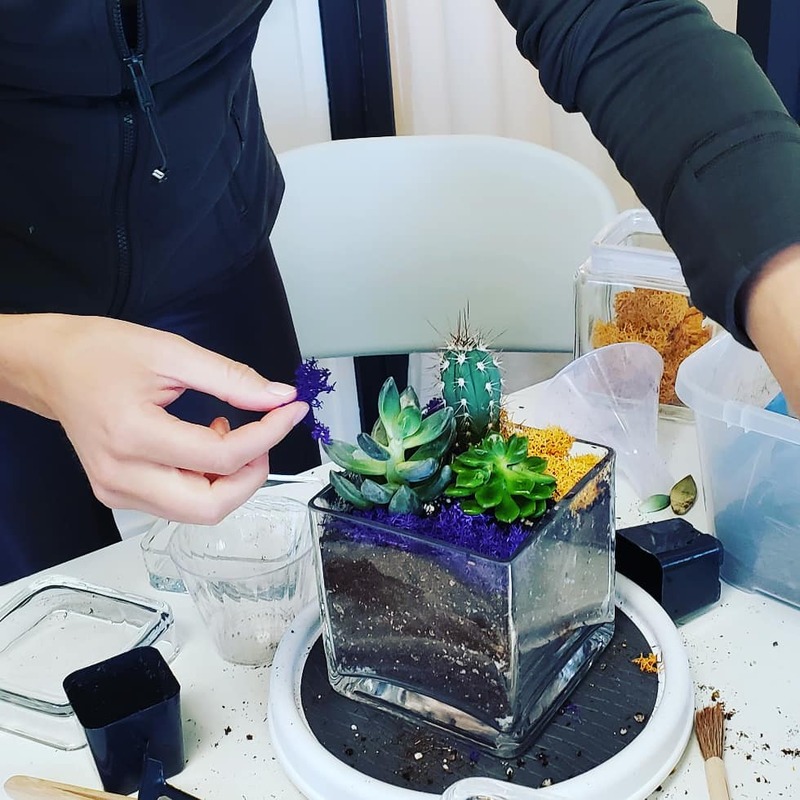 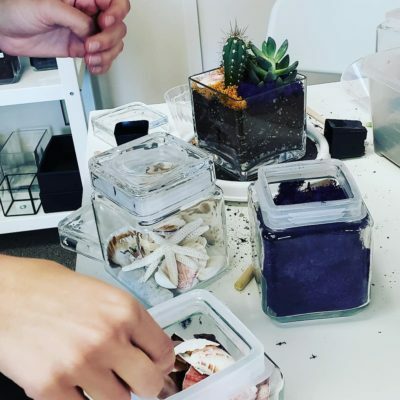 At our Flowers by You terrarium bar, we provide plants, succulents, soil, rocks, sand, planters and all necessary supplies to create your own terrarium. We are happy to offer guidance, and we do all the clean up! 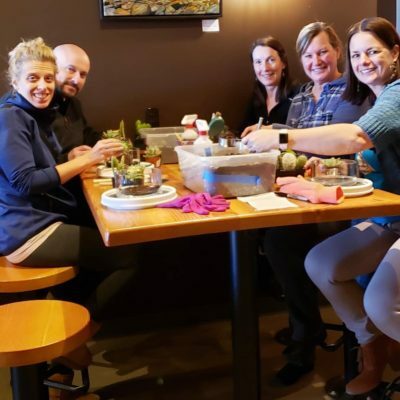 Feel free to drop in during our regular business hours. For parties greater than four, please call or email to reserve a time.